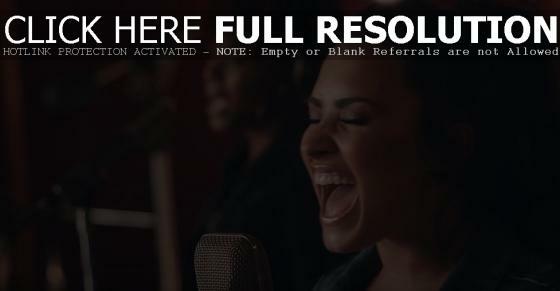 Demi Lovato recorded a version of her new single ‘Sorry Not Sorry’ live in the studio with a choir. The track is from the American pop singer’s sixth studio album ‘Tell Me You Love Me’, out now on Island Records. Watch it via YouTube below.